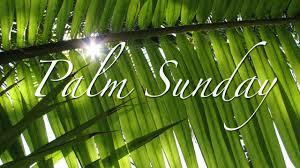 What is the meaning of Palm Sunday anyway? 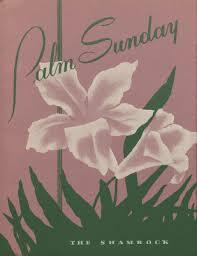 What is Palm Sunday anyway? 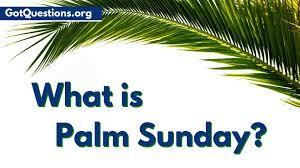 What does Palm Sunday Commemorate? 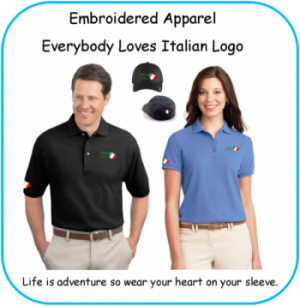 In ancient times, palm branches symbolized goodness and victory. 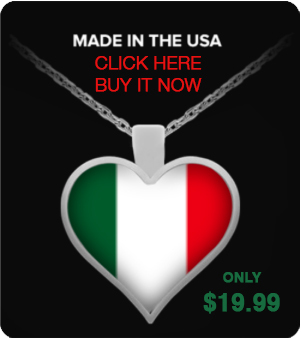 They were often depicted on coins and important buildings. Solomon had palm branches carved into the walls and doors of the temple. 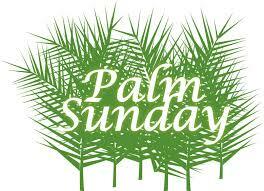 Again at the end of the Bible, people from every nation raise palm branches to honor Jesus. 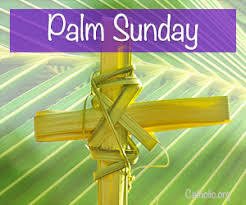 Palm Sunday commemorates the entrance of Jesus into Jerusalem, when palm branches were placed in his path, before his arrest on Holy Thursday and his crucifixion on Good Friday. 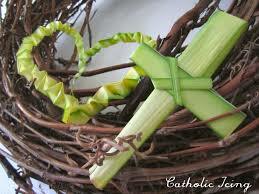 It thus marks the beginning of Holy Week, the final week of Lent. 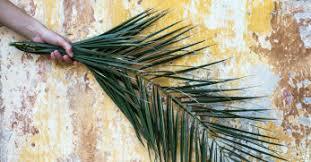 In the Roman Catholic Church, as well as among many Anglican and Lutheran congregations, palm fronds are blessed with an aspergillum outside the church building in an event called the “blessing of palms” if using palm leaves. A solemn procession also takes place, and often includes the entire congregation.